Full-time professional photographer Jason Collin makes youth & high school soccer photography up close & personal. The results are strikingly vivid images that capture a soccer player's character, emotion and skill. Reserve your soccer photography experience today. 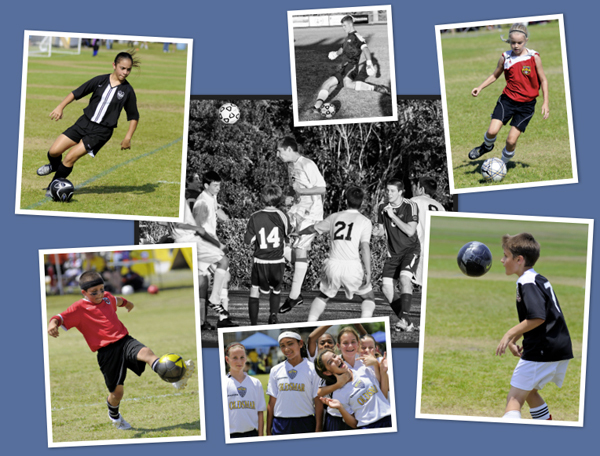 RESERVE YOUTH & HIGH SCHOOL SOCCER PHOTOGRAPHY WITH JASON TODAY!